Blue sharks are very popular for deadliest killing and hunger attitude, monster sharp teeth and wieldy jaws attack. Sharks are always angry and even attacks on white are blue sharks,whales,fishes,snakes,octopus and land animals like, tiger,lion,bull,monkey, beer,and birds also. 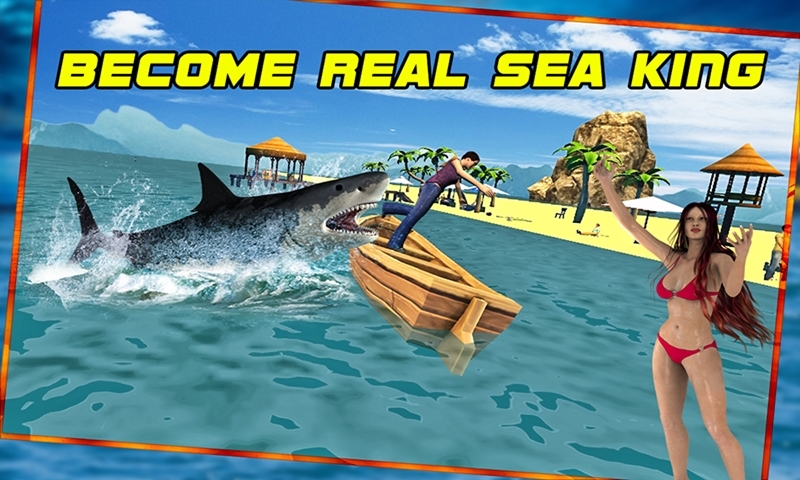 An hungy blue shark dash air attack can damage a big yate,boat and ship. 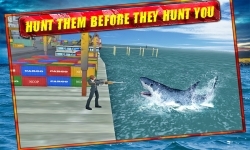 They are real mighty king of sea.When shark comes to revenge they are very dangerous and crazy. 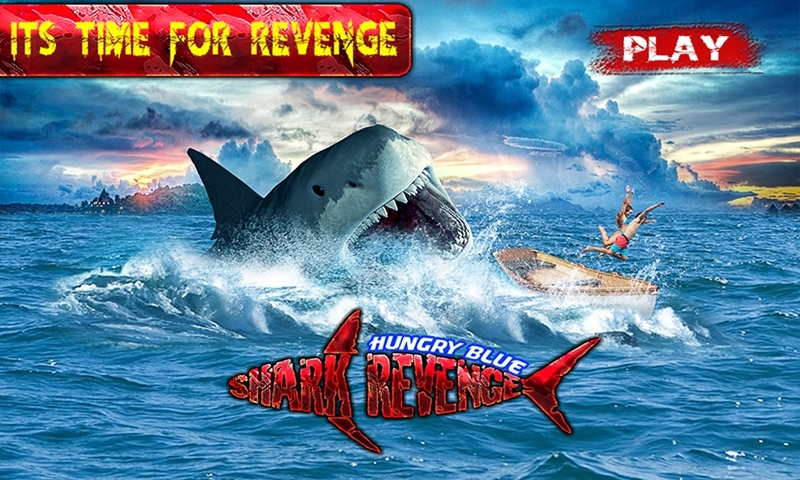 Hungry Blue shark revenge is a great simulator 3d game in which you can play as a monster sea creature life. People are relaxing on island, beach and harbor kill them and get food and energy.Remember blue shark is sea king and rule as you like. 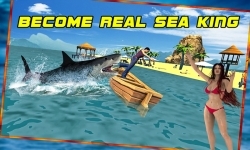 Control your angry shark with smooth simulator controls and play in real open sea. 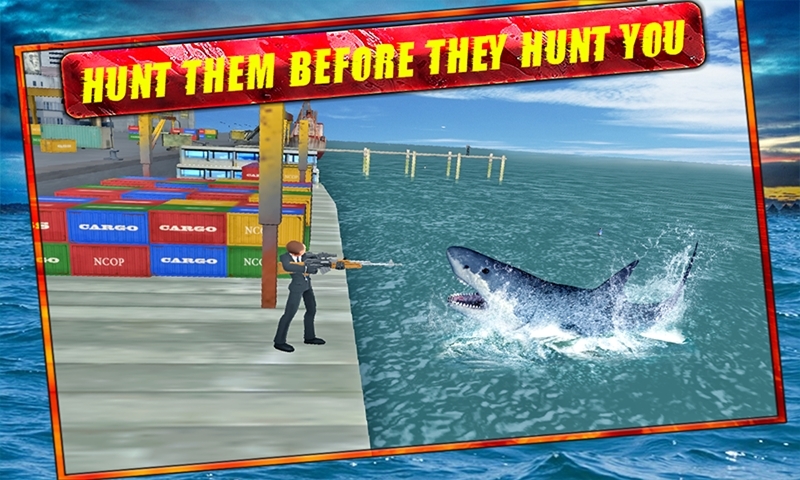 Avoid shooting from sea guards which are protecting island and beach from monster and mighty shark.Its time to take your revenge and hunt all which comes in your kingdom.